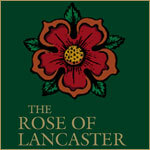 Celebrate with us at the Rose of Lancaster for birthdays, engagements, baby showers, and small business events. 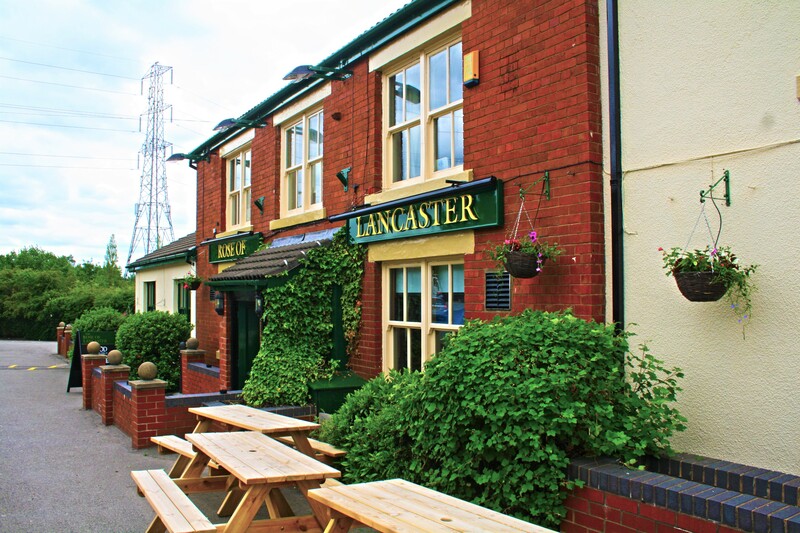 Our Tap Room is available for hire Monday – Friday 9.30am – 6pm, with a buffet menu. Contact Us for more details.